James Wilschke is the Executive Chef of Filifera, Hollywood’s highest rooftop bar and lounge, where he creates a menu of elevated bar snacks to pair with the expertly crafted cocktails, wine, and beer. Born and raised in Chicago by two chefs, Wilschke was exposed to cooking from a young age. While in high school, he worked every front-of-house restaurant job imaginable from bus boy, to bar back, to waiter, but hadn’t considered a career in the kitchen. 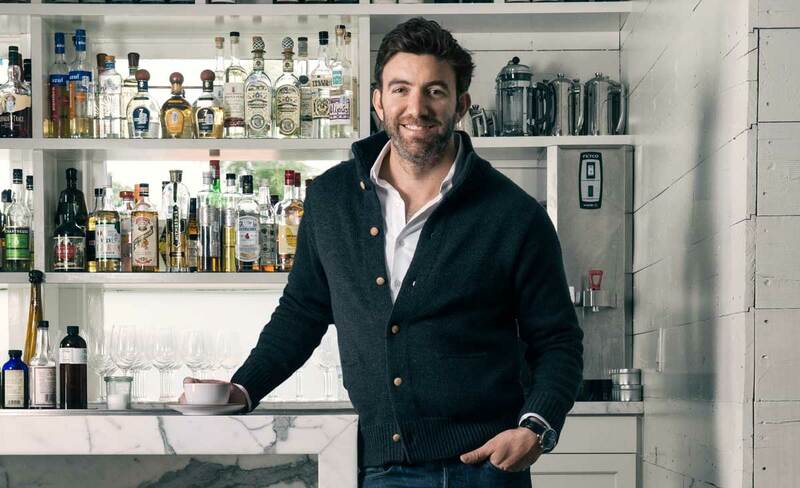 Wilschke headed out to the West Coast in 2003 to pursue his passion for art and film, until he fell in love with the Los Angeles culinary landscape. In 2010, Wilschke graduated from Le Cordon Bleu School of Culinary Arts in Pasadena and quickly immersed himself in the Southern California dining scene. He first cut his teeth in the kitchen at 320 Main in Seal Beach before assuming the role of Sous Chef at Sea Legs Wine Bar in Huntington Beach in 2012. 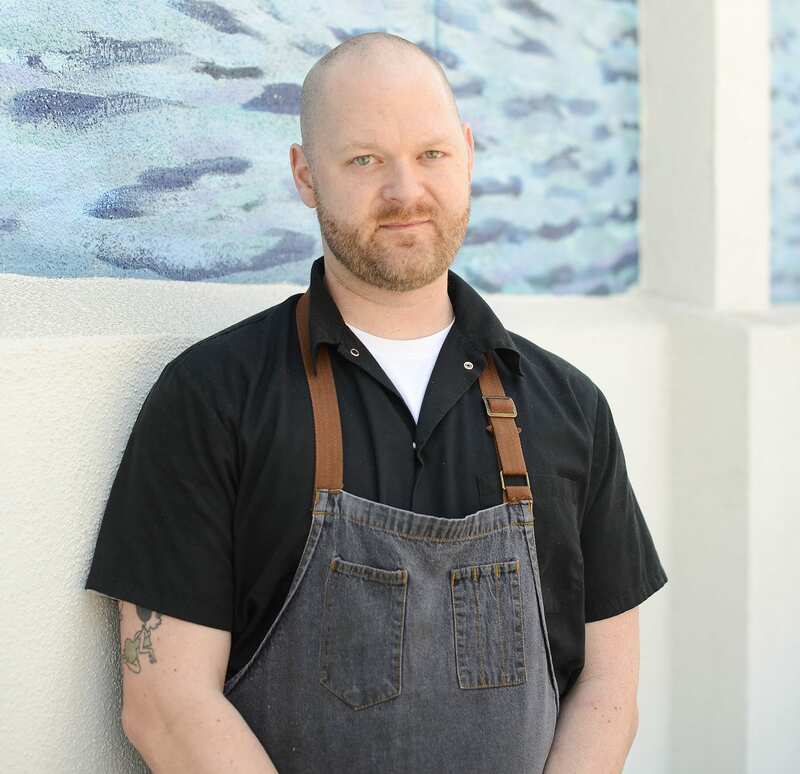 Most recently, he was the Sous Chef of James Republic in Long Beach, specializing in local and sustainable cuisine. Outside of the kitchen, Wilschke is always hunting down the next best restaurant, and loves exploring Los Angeles on his skateboard.